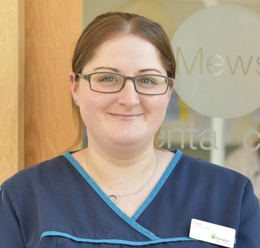 Lisa joined The Mews Dental Clinic in September 2011, she qualified as a Dental Nurse in 2013 and is registered with the General Dental Council. She enjoys her work as a Dental Care Professional as it enables her to interact more with Patients. In her spare time she likes to keep fit and enjoys quality time with her family and friends.